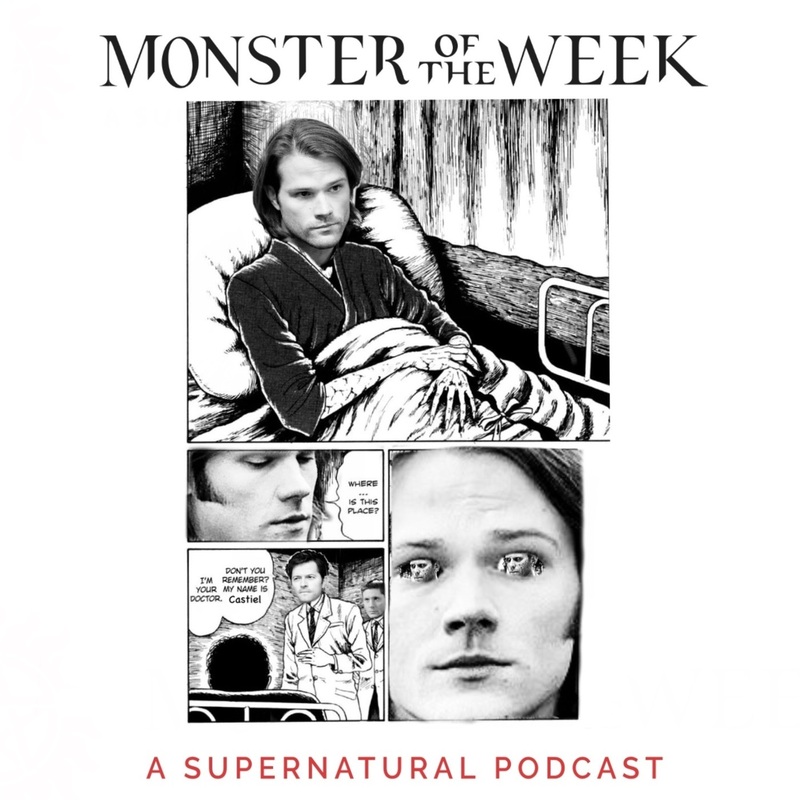 Monster Of The Week: A Supernatural Podcast Episode 76: Gotcha, Jared! Welcome back to MOTW! This week we are covering the very emotional The Born Again Identity. Sam goes into a mental hospital (OMG), Castiel is back (!!! ), Meg shows up (WTF), and Dean is trying to cope with all this and figure how what's haunting him. It's a packed episode, and we know y'all are gonna enjoy it.